that will help your websites and businesses thrive. 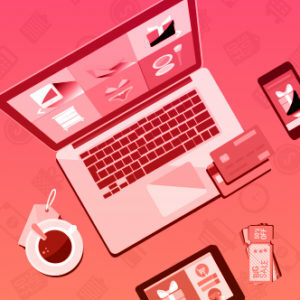 Use Smart Coupons for WooCommerce to market your products in a smart way. 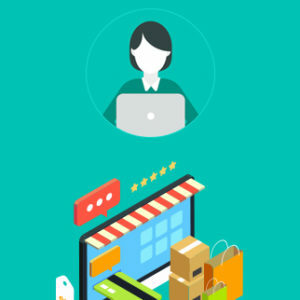 WooCommerce Product Import Export Plugin helps you to easily export and import all types products in your store including product variations. Customize and generate WooCommerce PDF invoices, packing slips, delivery notes, and shipping/address labels. 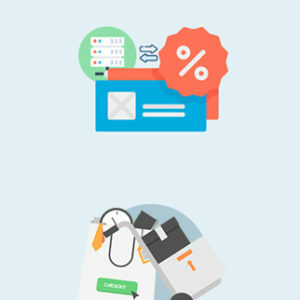 Export or Import WooCommerce orders, Coupons and Subscriptions. Easily import or export WordPress User and WooCommerce Customer data from/to a CSV file! 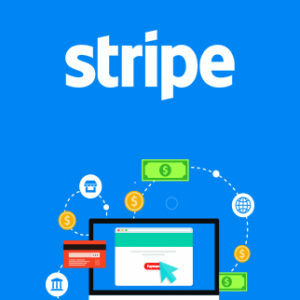 Accept Credit Cards, Debit Cards, Alipay and Apple Pay on your website via Stripe payment gateway. 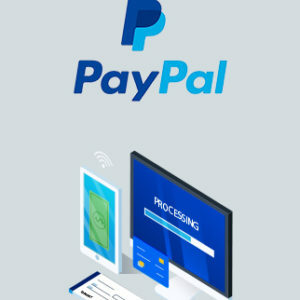 PayPal Express Checkout is the advanced version of the Standard PayPal payment option that is included with WooCommerce. 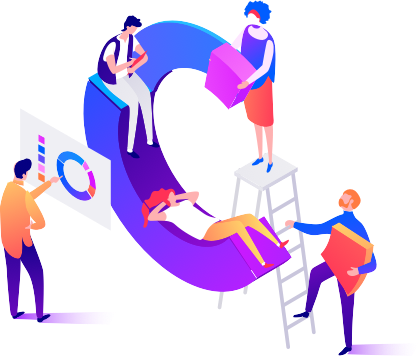 Enable Subscriptions on your WooCommerce Store and sell any product (physical/ digital) or service that requires recurring payments. GDPR Cookie consent plugin will help you to become GDPR compliant on your Cookie usage. We have been recognized by many reputed organizations for our work and achievements. Our 30 day Money Back Policy assures 100% money back if the product doesn’t meet expectations. 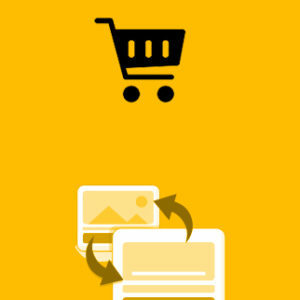 The plugin is easy to use and the integration with WooCommerce is seamless. 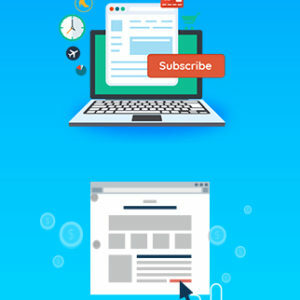 Having used subscription plugins in the past, this is now definitely my go-to. The support I received was also efficient and resolved in super quick time. Thank you, Mark! Great plugin with great support, regardless of whether you have the free or premium version. However, I highly recommend the premium version – totally worth the price! The best Cookie Consent solution I’ve found so far! Try it if you are suffering from frequent GDPR compliance headache, like I was ! Thanks a lot guys for this nice piece of software (and for the awesome customer support, Mark)! This is plugin is a great tool for helping you make your site GDPR compliant. Excellent support. It’s worth noting that no plugin will make you automatically compliant, you still need to add the detail yourself. But this is definetley the best plugin I found for the job. Excellent support too!